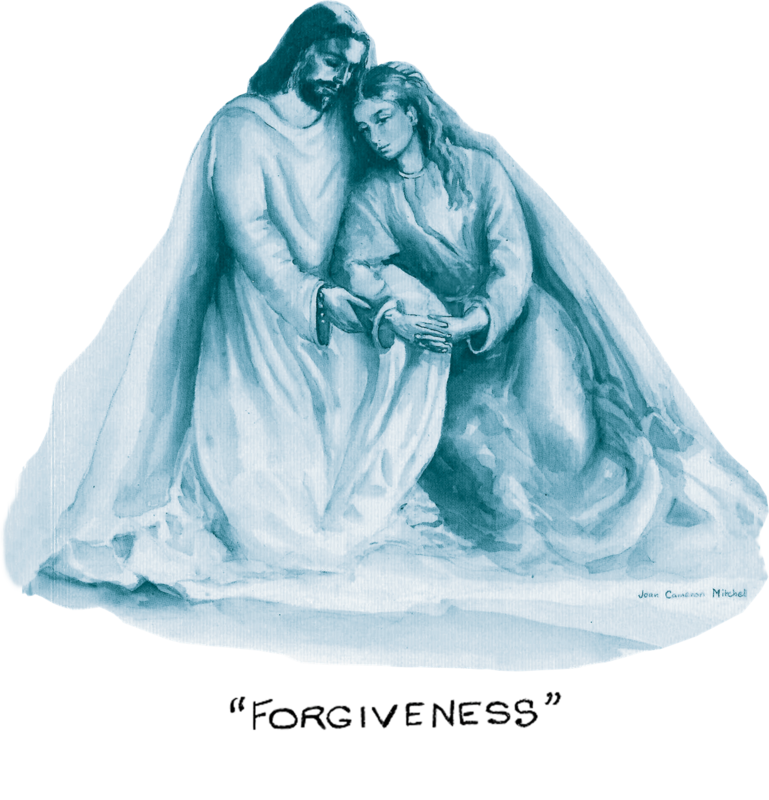 Bethesda Healing Ministry is a Catholic Christian Sacramental Ministry. We offer a confidential safe place where anyone hurting from abortion can come for healing, prayer and love. Our post-abortion healing sessions are held at the Ministry home known as Five Porticos, located on the campus of Christ the King parish in Columbus, OH. The evening sessions include a light meal followed by a gathering in our community living space, which is a soft room of welcome. A priest chaplain is an important part of the ministry team; he begins each session with prayer and reflection on the Gospel of the day. Individuals are offered the freedom to introduce themselves or to remain quiet. After participants are reminded of the group’s anonymity and key information is offered, the larger group is broken into smaller groups in different rooms of Five Porticos. Each of these smaller sessions is facilitated by one or more trained Companions. With each Companion is often a priest, at times a seminarian and often a prayer team member to support and create a secure and prayerful presence for all. At the end of the session, all return to the community living space for closing summary and then to the chapel for closing prayer and blessing. Healing is individual and takes time. Though the program was written to be completed in a six-month period, we recognize that God’s time beats to a different clock and each individual must be allowed the time necessary for healing. 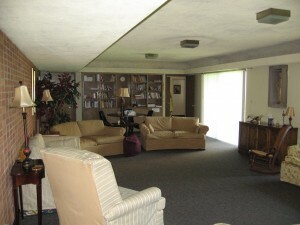 In addition to the formal sessions, Bethesda also offers annual retreats, Mass of Comfort, Days of Reflection, Companion/Seminarian Formation Day, evenings of potluck and fellowship and — when desired and discerned — service to new members and outreach to those in the community who do not know of the Ministry. Parking lot at rear entrance off of Livingston Rd. on the west end of the Christ the King campus.